Welcome to the Wellnesshotel Basler Hof am Schlosswald! 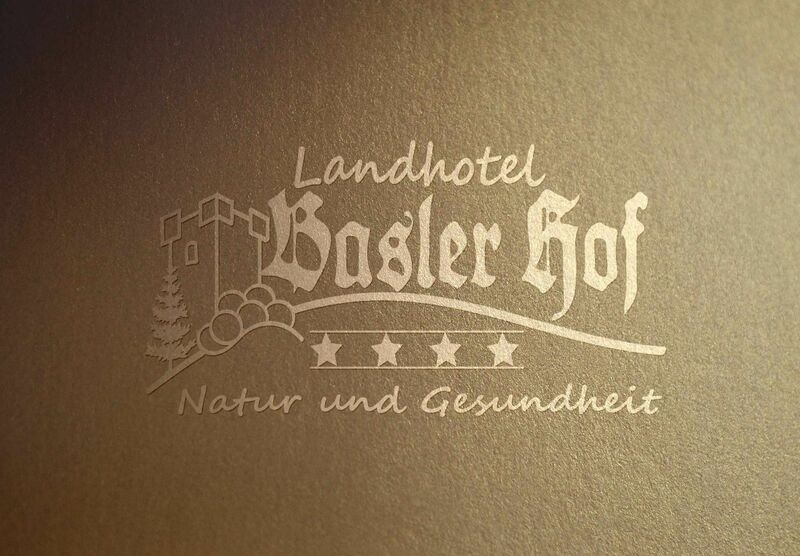 Welcome to the Basler Hof, your spa hotel in the Black Forest, at the top of the plateau Imbrand, at 701 meters above sea level, nestled in the Black Forest, surrounded by meadows, only about 5 km away from the famous Junghans Uhren City Schramberg. Here, in still untouched nature, you will find a haven of peace during a business trip or a romantic getaway in our on approx 1000sqm spa area. 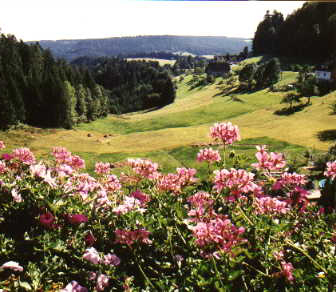 Experience warm Black Forest hospitality, enjoy a fantastic view of Lauterbach, hike in the center of the Black Forest Nature Park, directly from Wellnesshotel Basler Hof to Schiltach, Wolfach or Sulzbach and let us spoil you with regional delicacies what are fresh, healthy and certified of the Nature Park hosts and Taste the South. 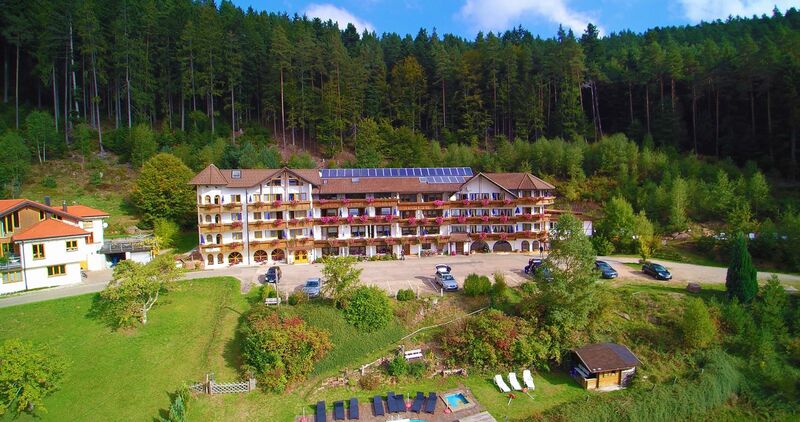 We from the wellnesshotel Basler Hof in the Black Forest want to offer you individual options. Double rooms, apartments and suites are individually decorated, pick your favorite room, here in nature, from 10 different categories between 26sqm and 80sqm. The spa at the Basler Hof in Lauterbach features a sauna landscape with 10 saunas, steam baths, swimming pool, outdoor swimming pool, relaxation rooms and deck areas. For more activity, use our cardio room or rent Nordic walking sticks and bicycles. Honey, arnica and pine needles are here typical products in the Black Forest and round up your own aroma massage next to treatments for couples and business travelers. For special requests, the depots of Klapp Cosmetics or Maria Galland, Pino wellness and natural cosmetics take care of your wellbeing. are only a few options here in the Black Forest. For us from Basler Hof the Wellness Hotel in Lauterbach is it very important to give you the customs of the center of the Black Forest Nature Park , the many attractions such as the castle ruins at Hohen Schramberg, the Roman road with the Dominikanermuseum Rottweil what is the oldest town of Baden-Württemberg and also the Fachwerkstädchen Schiltach, the rafters city, Wolfach, Gengenbach near Offenburg, Oberharmersbach what ever you wishes to do. Visit the Wolf and Bear Park in Oberwolfach, the Sigmaringen Castle with sister castle Hohenzollern or Freiburg with its many shopping opportunities.